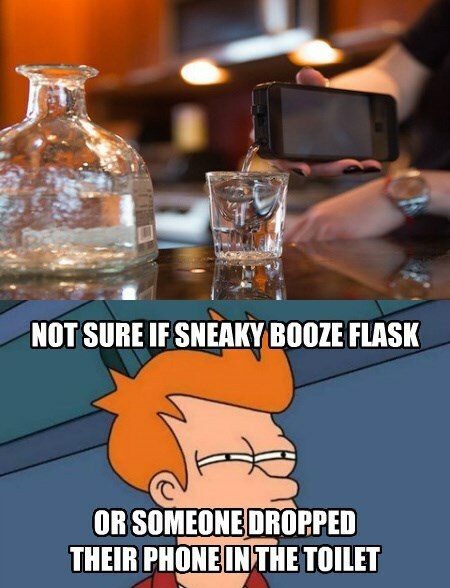 Have you ever noticed how it's always a device for smuggling alcohol and never one for smuggling, say, nachos or pizza? Why is that? Maybe the people who make this iFlask will branch out eventually and help us sneak fried chicken or hoagies into venues.